Oops! Indeed: my finger slipped! Corrected. Airbus is studying another MTOW increase — to 245 tons or higher — for the A330neo, thus enabling the aircraft to fly several hundred miles further. Wow... I love this one... what a nice plane! Airbus will now perform the first A330neo flight in September 2017 (one month later than initially scheduled), as the initial Trent 7000 engine has successfully completed tests. Airbus Corporate Jets launched a private jet version of its new A330neo – the ACJ330neo – which will fly 25 passengers 9,400 nm/17,400 km or 20 hours, enough to fly nonstop from Europe to Australia. Rolls-Royce dispatched from the UK the Trent 7000 engines powering the first A330neo aircraft, to be installed on the aircraft in summer 2017. 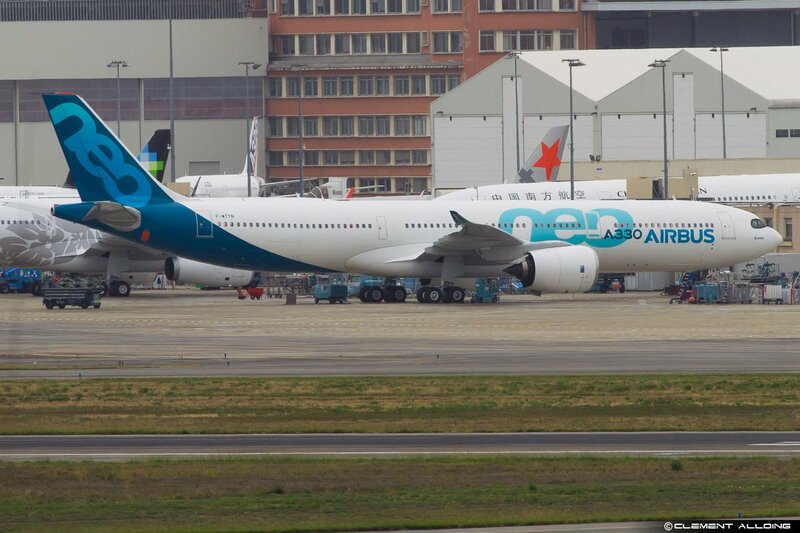 Airbus is working on increasing the range of the larger variant of the A330neo to 7,000nm. Hawaiian Airlines is rethinking its order to purchase A330-800neos and may switch to the Boeing 787, according to chief executive Mark Dunkerley, as talks with manufacturers are ongoing. Hawaiian was the sole potential customer for the A330-800, all other orders being for the A330-900. Last edited by Passenger on 12 Oct 2017, 11:42, edited 1 time in total. I don't think there is a future for the A330-800. I think Airbus should not produce the -800 (even at a very low production cost as predicted) and develop a A330-1000 version instead, featuring a longer fuselage (at least similar to that of the A 340-500) at the cost of a shorter range ... A bit like the B787-1000 vs the B787-900. Airbus needs the A338 platform for the NEO versions of the A330F and the A330MRTT, so even if they won't sell much (or any at all) they still needed the platform for the tanker and the freighter. Isn't the existing A332 platform suitable for these? For now, sure, but in the end it will also be cheaper to have only NEO parts produced rather than a mix of CEO/NEO parts. And freighter/MRTT customers would probably also like to benefit the improvements made on the NEO. 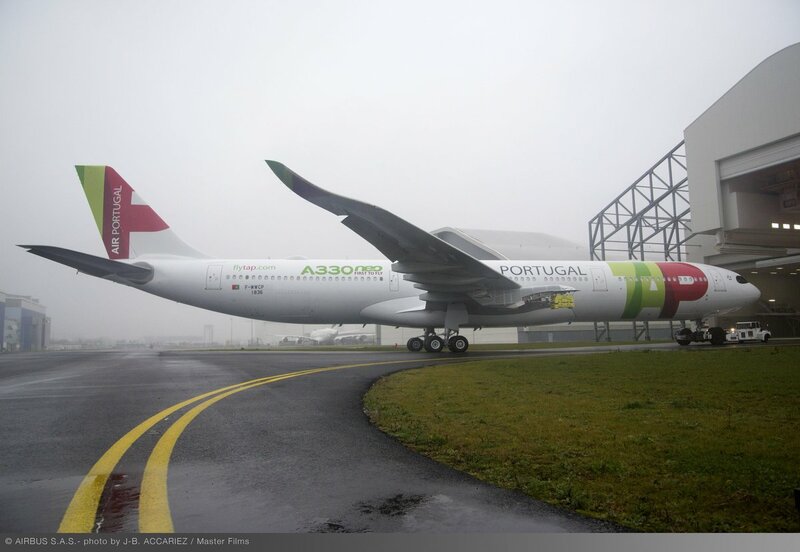 Airbus is launching 242-tonne MTOW versions of both A330neo variants, which will lead to 700 nm in additional range. While it doesn't look bad at all overall, I'm still not a fan of the racoon mask.